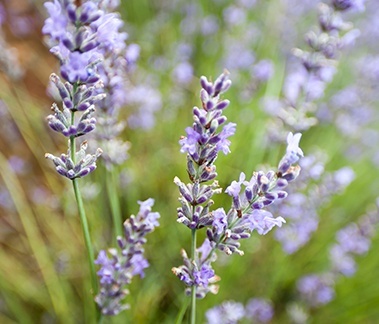 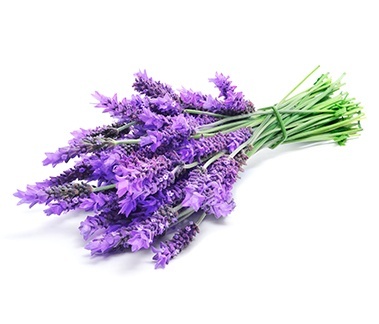 A wonderful classic blend of aromatic lavenders. 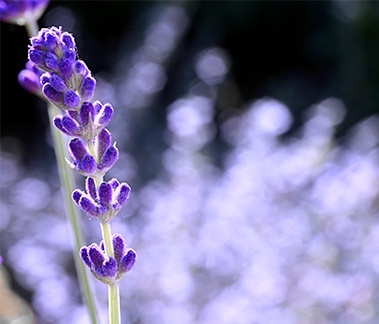 Fresh and sweet, a beautiful floral. 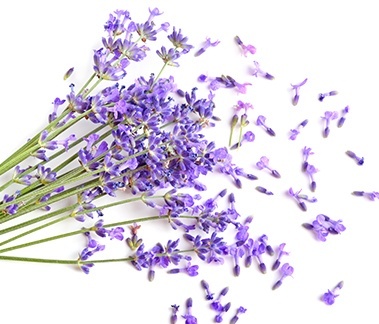 "Bulgarian Lavender smells beautiful and elevates the appeal of every product it's in."  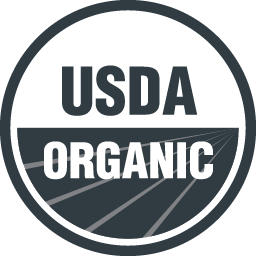 We know quality is important to you. 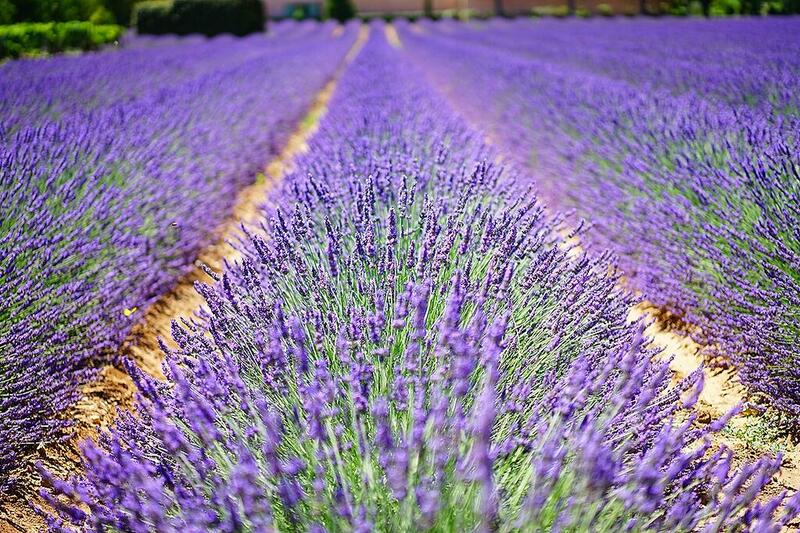 That's why we source nature's highest quality ingredients from countries known for growing high quality plants. 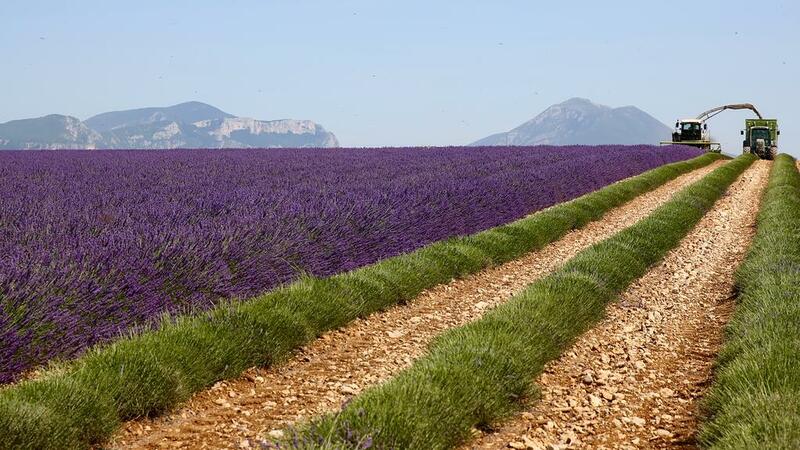 We carry lavenders from: Bulgaria, France, Ukraine, USA, and Spain. 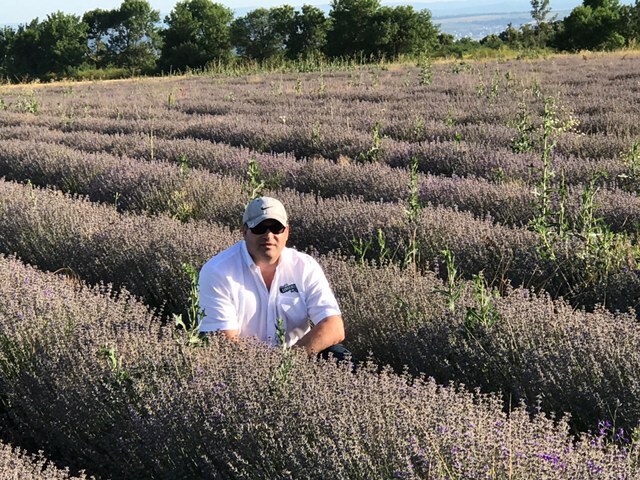 Our lab standardizes our Lavender 40/42 to reduce natural variances, so that you know the lavender you use in your product will have the same aroma and perform the same year over year. 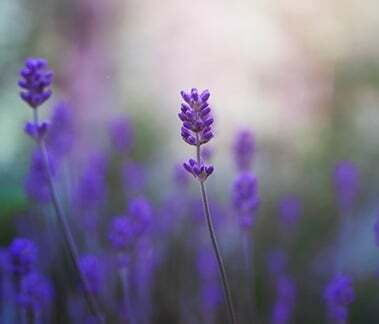 Lavender is a well-loved aroma, and its essential oil is used in a variety of products, from personal care to aromatherapy to foods. 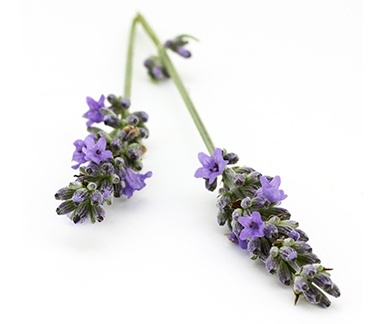 Lebermuth has the variety of lavender oils for your product needs.